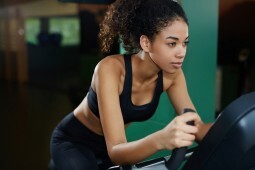 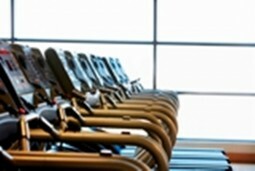 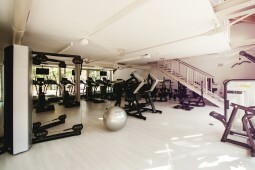 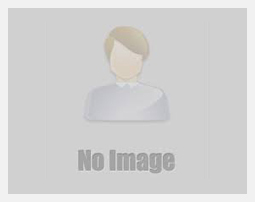 Looking to Buy or Sell a Fitness Center? 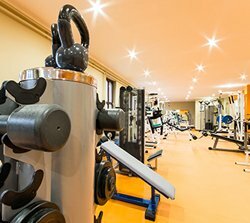 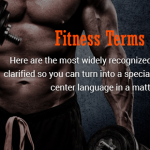 If you are looking for a platform where you can buy or sell a gym in an uncomplicated, professional and “no-pressure” way, then you’ve come to the right site. 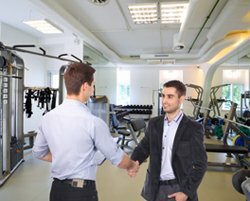 “We Sell Gyms” has industry experienced consultants who often have insider information and are waiting to help guide you in establishing, running or selling your fitness business.